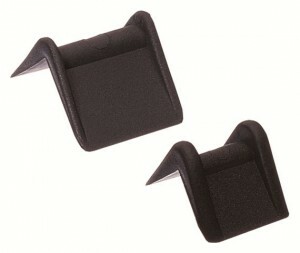 Plastic edge protectors prevent strapping crushing the edges of cartons and ensures the strapping does not slip . 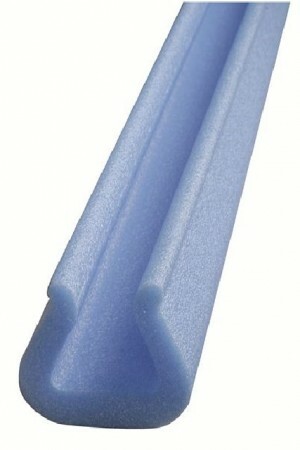 Expanding corner protectors are ideal for items such as laminated worktops, cupboard doors, picture frames etc. 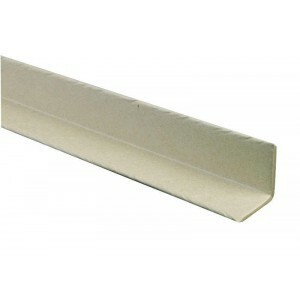 Plastic open corner protectors can be used for protecting flat packed sheeting, whilst in transit.